Coras is a platform for investment and mentoring in start-ups and SMEs. Our aim is to develop and support new business and we are always on the look out for great new ideas. Over the past 5 years, Shawn Khorassani has been able to work with a wide range of entrepreneurs and businesses through his work with Coras – the foundation he set up and pioneered. This has put him in a special position to see what makes a successful leader /entrepreneur and to provide an insight into what specific attributes are needed to establish and drive a successful business. So, in his opinion, what are the key ingredients? But what about disposition, how does this fit into the business recipe? So can you summarize by saying that is this in your DNA? Perhaps the most important thing is to understand that not everyone is ready for the journey “Know yourself and understand your character first. Being successful is a long game. Enter our one question survey…. 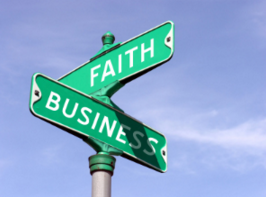 Does faith have a role to play in making business decisions? It is a big question! We would like you to take just a minute to think about whether it motivates or influences you and let us know by taking part in this one question survey. Did you answer yes? Then come to a free event on 21st October at Newbury Town Hall at 11.00am and at 1.00pm to find out what lies behind Shawn’s success and has been a motivating force in his personal and business life. Did you answer no? Then come to the event anyway – what do you have to lose? You might find out something new and it may give you a different perspective. To find out more just click here. 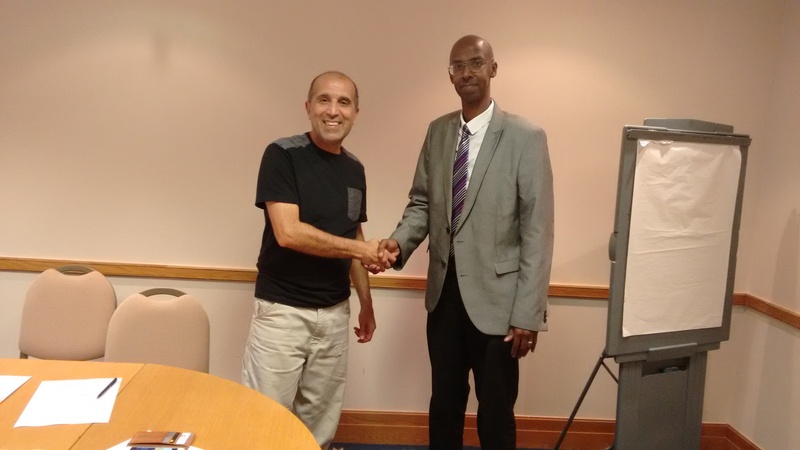 Coras has developed a new sales course to help SMEs take their business to another level. Over the past two years, Shawn has seen his businesses expand and grow to unprecedented levels. 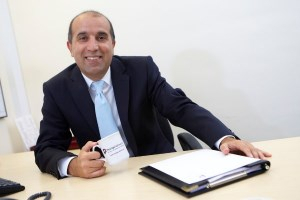 His philosophy has been to share his experience and he now wants to enable other business leaders – on the brink of expansion – to learn from his success. There is only one slot available for 2017. For more information contact rhian@coras.me or to find out more about Shawn and the story of his success go to www.coras.me/shawn-khorassani. Shawn’s 2nd video – 5 Ways to know that you are an Entrepreneur goes live.. If you have ever wondered whether you have what it takes to be an entrepreneur then Shawn’s new video – 5 Ways to know that you are an Entrepreneur – can give you the confirmation you need. Are you a natural risk taker – who sees opportunity not problems? Or do you believe that you can do things better and make a real difference? Then, if you are not an entrepreneur perhaps you should be. Shawn’s second video outlines, what he believes, are the key things that will make you an entrepreneur. Take 5 minutes out of your day to watch 5 Ways to know that you are an Entrepreneur – it could be the start of a whole new direction…. Coras was set up in 2013 with the aim of identifying, supporting, mentoring and investing start ups and SMEs. We develop and support new business and are always on the look for great new ideas. We are involved in networking, business workshops as well as running our own gala events to select excellent new business ideas that need investment. Organise and attend events such as conferences, seminars, receptions and exhibitions. To apply please send in a CV and covering letter to myra@coras.me. Prestige Network Properties, based in Newbury, is looking for a Property Business Manager/PA to the Director. For further information click here. Prestige Network, one of the country’s largest translation and networking services, is expanding at a rapid rate. It is currently recruiting for five new positions based at their new Head Office in Newbury. We trailed them before Christmas and now they are going live. The first of Shawn’s videos is now available. Shawn has an interesting story to tell. Known for his frank and honest approach to life and business, here Shawn goes into his background, the mistakes he has made and what has led to his success so far. To view the video click here. If there are any areas that you would like him to cover in the future – or if you have any questions on what you have seen here then please get in touch on hello@coras.me. International Gums and Oils, the Coras 2015 winner, goes from strength to strength since the initial investment and ongoing mentoring from Coras. They are now receiving further support from from the Welsh government, Finance Wales, Xenos Investment and the South Wales Chamber of Commerce. Bangor University has chosen IGO as the first Welsh company to help them create plant products. They are also in further talks with large cosmetic companies and are on the brink of launching a new product. Visit them on www.igoltd.com. 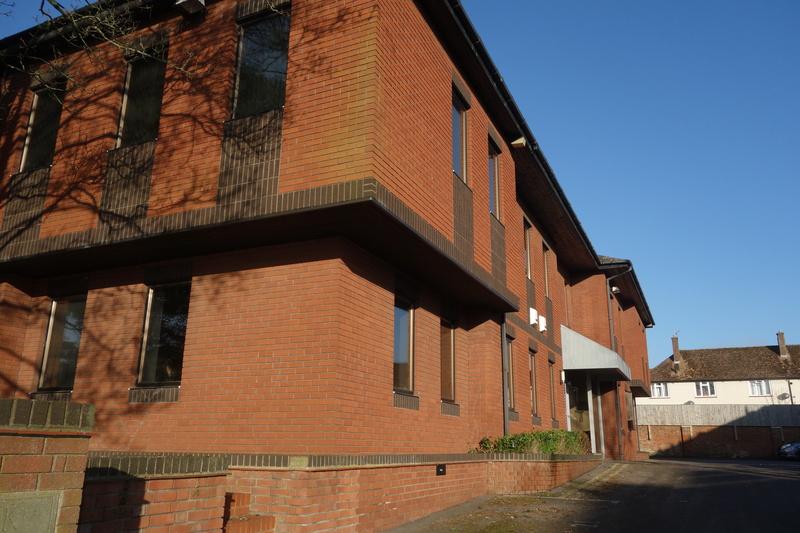 Welcome to Coras’ new home at York House, London Road. While our time at Greenham Park gave us the opportunity to meet and work with some great businesses and start – ups, we are delighted to be in the town centre. We are looking forward to be right in the middle of a growing, vibrant town with massive development potential. Look out for updates from us soon and news on our forthcoming events. Following the success of the Coras 2015 event in May, Coras is now looking expanding its reach beyond the traditional Newbury boundaries to work with and support new start ups and entrepreneurs in the wider Reading/Thames Valley area. The drive for this expansion came from the reaction from Coras 2015 – a lot of interest was expressed from businesses and organisations in the Thames Valley area in our offering given the clear dynamism and growth in Reading. In response to this feedback, our first event will be a free business seminar aimed at new business/ entrepreneurs. We want to give businesses and organisations in Newbury and Reading the opportunity to join us to support and get involved with our target audience. We do not want to work in isolation and are looking to form partnerships with sponsors and supporters. We are currently talking to a number of organisations to develop the seminar to ensure that it is appropriate and meaningful to the audience. We see this as an initial step and would look to develop our relationship with businesses in this area – it will be your chance to get in at the beginning of this journey.